The first part of the 80D vs. D7500 highlights the advantages of 80D over the D7500. We continue this series while discussing areas where the D7500 shines over the 80D. 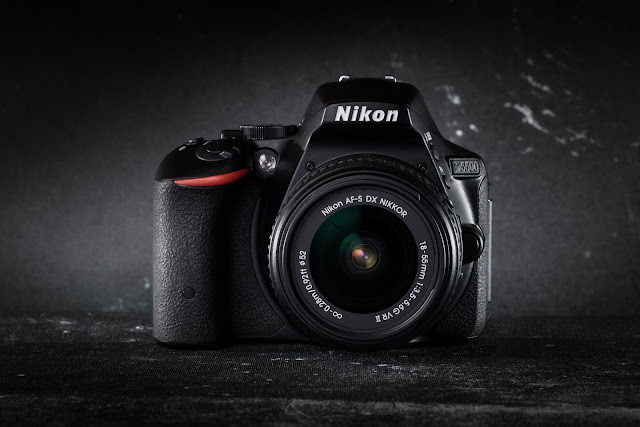 Image Quality - Nikon traditionally has been providing greater image quality, high ISO noise and dynamic range than Canon and this trend continues. The D7500 unsurprisingly also does not feature an optical low pass filter (AA filter), used to control false color effects of moiré. This means that the D7500 will give slightly sharper images than the 80D but at the cost of a bit of moiré. RAW files - The D7500 gives you more flexibility when it comes to RAW files. We can choose between compressed and uncompressed RAW and also the bit depth (12 or 14 bits), while the 80D only supports uncompressed 14 bit files. This gives you the flexibility to strike a balance between image detail and file size. The D7500 already has lesser megapixels which should result in a smaller file size in comparison. Twin dials - For mid-range cameras, it is standard to provide twin dials for easier control for changing settings. Both the cameras have two dials. 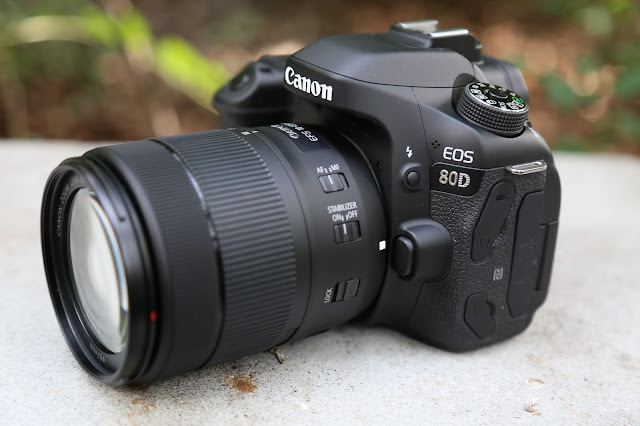 While the 80D has a top dial (main dial) and round dial around the thumb pad (quick control dial), the D7500 avoids any round dial and uses two dials at front and back. In my opinion the round dial is cumbersome to use as the circular motion of this dial makes for an awkward movement of the thumb. Also using this means you need to completely take away your thumb and have it placed on this dial. The front dial being closer to the resting thumb does not require such a drastic movement. Access - in D7500 release modes are easily accessible thanks to a dedicated dial (with modes printed) just below mode dial and could be changed with the push of a button and turn of a dial. In the 80D it's accessed using the drive button and turning any dial. D7500 - lowered noise. Also after pressing shutter release button, mirror does not click back in place till shutter button is released delaying the mirror noise. D7500 - 3 FPS, reduced noise. 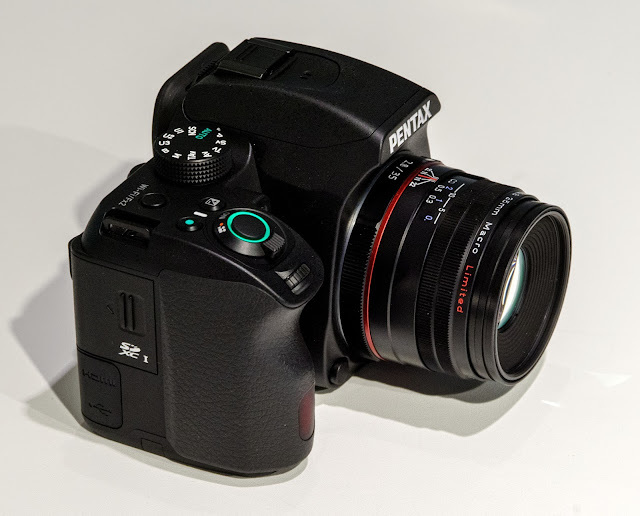 80D - 3 FPS, reduced noise. D7500 - delay of 2, 5, 10 and 20 seconds, number of shots and delay between shots can be selected. 80D - delay of 2 or 10 seconds can be selected. Mirror up: This mode is useful when you don't want the slapping of mirror before exposure to create any vibrations which result in motion blurs in captured image. D7500 - The "Mup" mode is available as an option in the release mode dial which makes it easily accessible as any other option. 80D - Mirror lockup is accessed via menu. With a dedicated release mode dial, accessing and changing drive modes is really easy with the D7500. Couple this with the fact that the Nikon maxes out at 8 FPS vs. 7 for the Canon which means that while doing burst shooting of a fast moving subject there is a higher probability of capturing the exact moment you desire. Also mirror up is readily accessible with the release mode in D7500 vs. in menu in 80D. The D7500 with its tilting screen has some extra space left on the left side which it utilizes to accommodate 5 buttons. Autofocus operation and AF area selection. 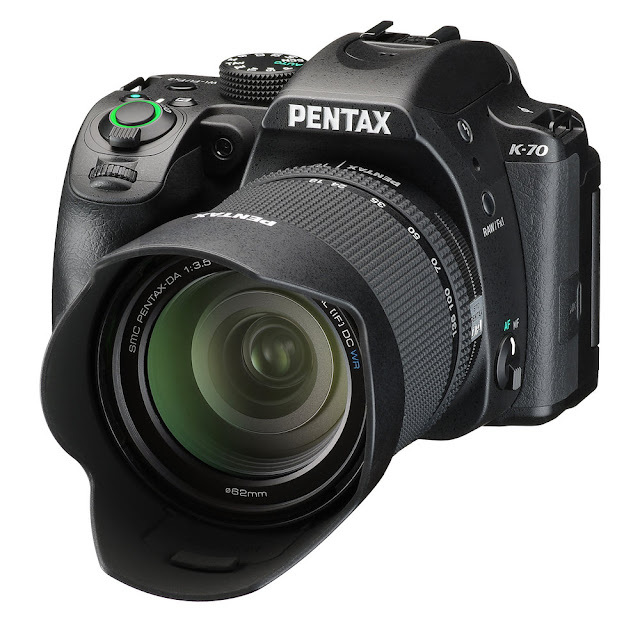 Autofocus/manual -dedicated switch on camera available for D7500. On lens AF/MF switch for Canon. Image zoom in zoom out. Following dedicated buttons are present in Nikon but not in Canon, (at least not without sacrificing an existing functionality). Nikon clearly provides 2 dedicated function buttons (Fn1 and Fn2) which can be set to do any of available 20 functions. Along with this we have the AF-L/AE-L button which can be customized to perform various AF-L/AE-L related operations (which can also be assigned to Fn1 and Fn2). Canon on the other hand does not have dedicated buttons but many of its existing buttons are highly customizable. For example the AFL/FEL button and the AF-ON button can be assigned to do autofocus tasks similar to AF-L/AE-L (and any Fn button) button in D7500. The DoF preview button and "set" are both more customizable than other buttons. Overall among these buttons 18 functions can set to any of these buttons. Buffer depth - Buffer depth is the amount of temporary memory available on your camera so that it can quickly accumulate the image data being captured by the camera sensor in a fast continuous burst. The camera keeps on shooting at its rated burst speed till this buffer is full, after which the shooting speed drastically falls. Once full the buffer needs to be unloaded into the slower memory card. having a higher buffer allows you to shoot high speed bursts for longer durations which is needed when shooting subjects which move abruptly and/or are too fast to successfully capture them as needed e.g. birds, wildlife, sports payers or even kids and pets. 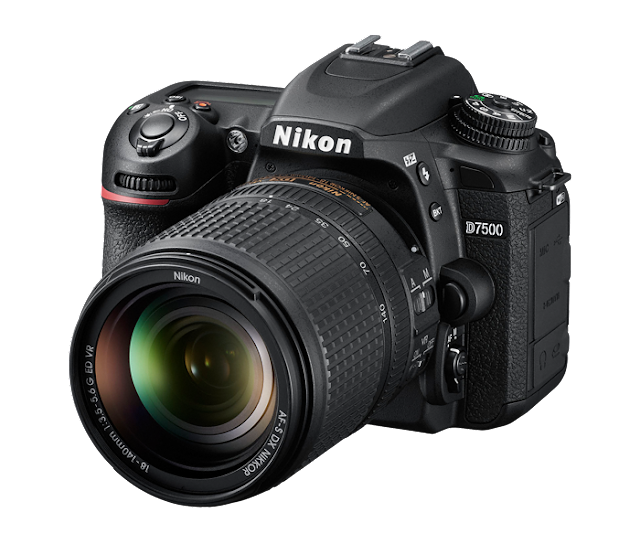 The D7500 is rated for 50 lossless 14 bit RAW files or 100 JPEGs with 8 frames per second. This means you can maintain the buffer for almost 6 seconds, which in most cases is more than enough. Nikon D7500 shutter sound during 8FPS continuous shooting. Compared to this, the 80D is rated for around 25 RAWs, 110 JPEGs which means you can shoot for around 3.5 seconds which although much less (almost half) as compared to the Nikon, is still good for some good action capture during bursts. Also the 80D outperforms the D7500 by a small margin in terms of JPEG burst, and lasts even longer thanks to its lower burst speed. Overall, with a higher speed and deeper RAW buffer sustaining burst speeds for longer duration, the D7500 is the clear winner in this department, although they aren't all that different if you shoot JPEG only. Bracketing: More flexibility with Nikon - The Nikon has more types of bracketing available than Canon. 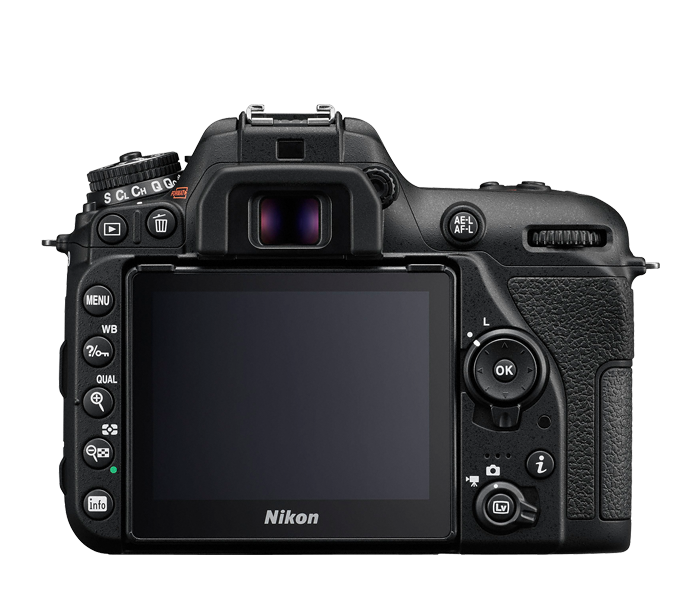 While the 80D supports bracketing for exposure and white balance, Nikon along with these two also supports flash, auto exposure with flash and Active D-Lighting bracketing. In the 80D, AEB is disabled during flash. Canon supports at most 7 frames while bracketing as compared to 9 for Nikon. 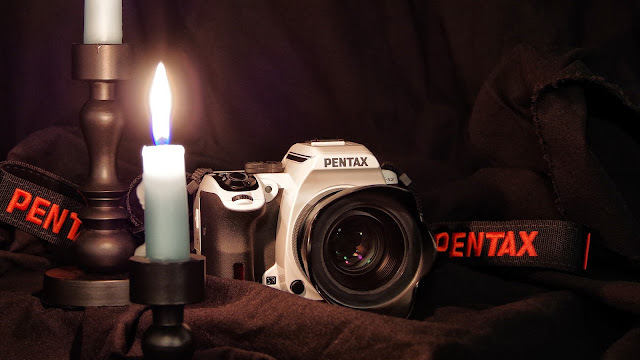 AF microadjustment - AF microadjustment is used to correct or offset the miscalibrated focus during viewfinder photography in DSLRs resulting in front of back focusing. Lenses, especially those from third party are found to be prone to front/back focussing issues. Both D7500 and 80D support AF microadjustment but Nikon in the D7500 provides automated AF Fine Tuning which uses the accurate live view to calculate the AF micro adjustment values. The 80D on the other hand does this in the traditional manual way which is a cumbersome process. Intervalometer - The 80D and D7500 both support inbuilt intervalometer which takes specific number of images with a specified interval between them. Also both support interval time lapse movie. With the D7500 you have the option of choosing up to 9 images instead of a single one for an interval in the 80D. D7500 supports exposure smoothing which smoothens out abrupt changes in exposure resulting due to sudden changes in light conditions. Not present in 80D. D7500 allows you to set 9999 intervals whereas the 80D only allows for 99, although the 80D will keep shooting for unlimited time if you set it to '00' and will only stop if you stop the interval timer. Electronic Level - Electronic level helps you align your image composition with the horizon while taking your shot by providing a virtual horizon with which you need to align your camera. 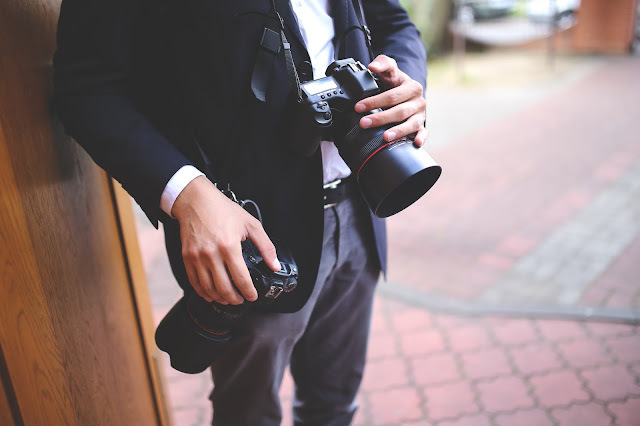 We also can align our photos later in post-processing but that comes at a cost of image quality and resolution so it's better to get it right while taking the shot which is where the electronic level comes into the picture. 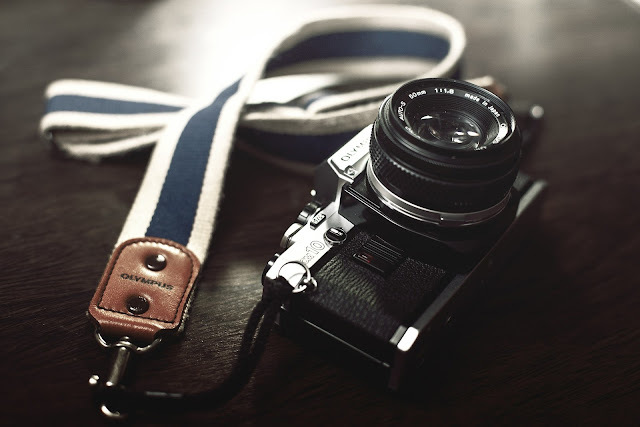 Electronic level is most useful during landscape and architecture photography. It's also useful during night time where the horizon may not be visible. 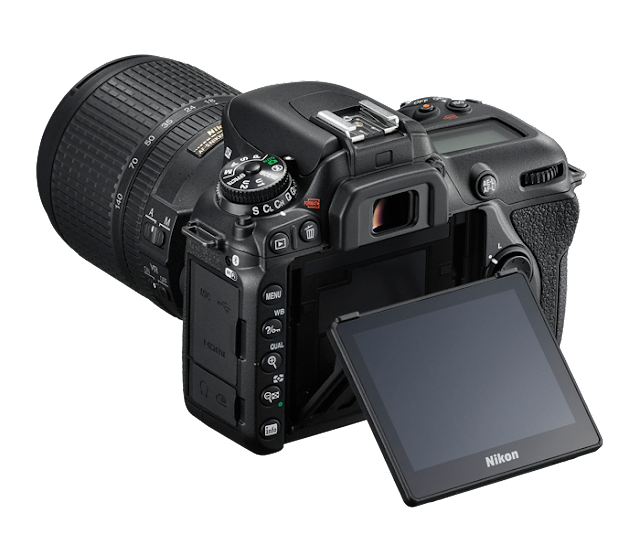 The D7500 incorporates a dual axis electronic level for both the horizontal and vertical axes, while the 80D only has horizontal. D7500 provide two large and intuitive axes at bottom and right side of the viewfinder to show horizontal and vertical tilt respectively, while the 80D provides coarse and small animated directional indicator on the bottom left corner of viewfinder to display the tilt. Viewfinder comparisons of the 80D (Left) and D7500 (Right). Notice that there are two axes at the bottom and right side of the OVF in D7500 for showing levels in both horizontal and vertical axes, whereas its is just a camera icon with 8 way directions in the bottom left corner in the 80D to suggest horizontal tilt. High Dynamic Range - High Dynamic Range or (HDR) is used when the scene has very high dynamic range e.g. landscapes where either the highlights get clipped or shadows get too dark. HDR takes multiple shots each optimized for parts of scene with different light intensities, and then combines them into a single one resulting in a larger dynamic range being compressed in the final image. In case of Nikon, two shots are taken in sequence instead of three for Canon to achieve HDR. In Nikon HDR can be assigned to BKT button, and used in conjunction with the dials for changing settings. 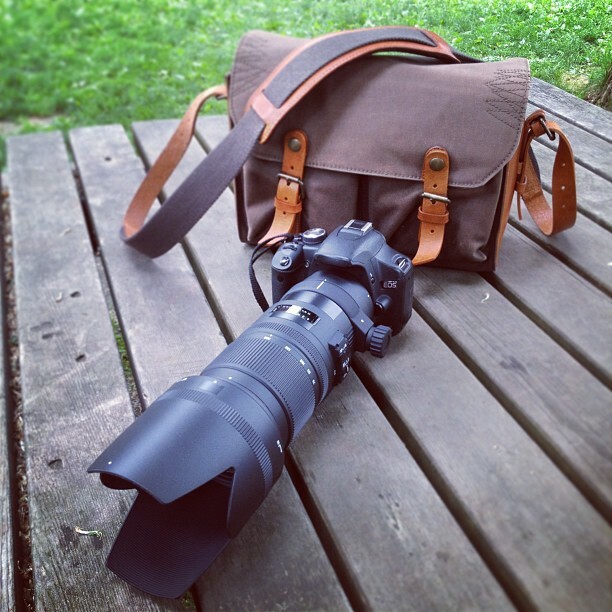 There is no such assignment for Canon. While Nikon and Canon both allow you to change mode (single, each shot) and strength of HDR, Canon also allows you to add effects like Art standard, Art vivid, Art bold, Art embossed. Shutter durability - The D7500 is rated for 150,000 shutter actuations whereas the 80D is rated for 100,000. Both cameras provide in camera processing of RAW files. This basically does the job of a RAW processing software on your PC, like say Photoshop or Lightroom, albeit with limited functionality. Nevertheless it provides a quick way to produce good JPEGs from RAW files. Distortion correction (Nikon also provides option to adjust distortion from barrel to pincushion while Canon only corrects it). Canon also provides in camera chromatic aberration correction which Nikon does not. Nikon provides in camera RAW file resize and crop (which is saved as JPEG) while Canon allows this with only JPEGs. Canon and Nikon both provide filters and effects to be applied to files. perspective control effect (mimics the effect of a tilt shift lens). The Nikon D7500 also allows fastening the whole process of post processing since it now allows batch processing of RAW files. This means you can select RAW files en masse and apply desired processing. Canon 80D does not provide this feature. Canon vs Nikon - Mid-range battle: 80D vs. D7500 - Fine differences and conclusion. Canon vs Nikon - Mid-range Autofocus System: How both implement viewfinder Autofocus (using 80D vs. D7500's AF systems). Canon vs Nikon - Automatic modes - How to use auto, scene and effect modes in both (using 80D vs. D7500's auto modes). Your photography was too awesome. 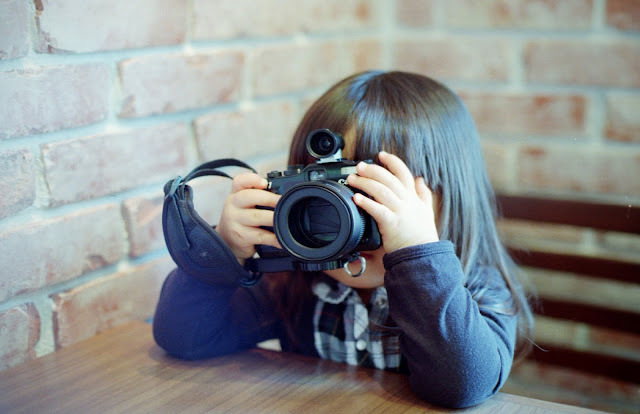 The tips are very useful for taking photographs. We are also providing professional Wedding Photographers in Trichy and Wedding Decorators in Trichy .